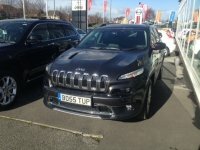 This car has previously won the title of Car of the Year; however it has also picked up other awards, including Best Car That’s Cheap to Insure. 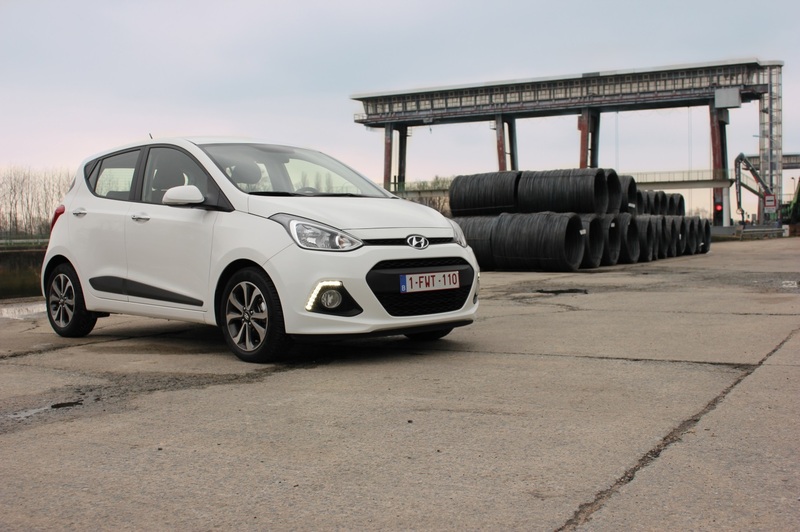 The practical but stylish Hyundai i10 Hatchback offers cheap running costs and sits in insurance group one, so you know you’re not going to pay through the roof to insure this baby. Whilst it may not be the choice of car for those who drive up and down the motorway on a daily basis, this car rules the city car roost. So, if you’re looking for urban transport that’s cheap to tax, insure and run, look no further than the Hyundai i10 Hatchback. Another city car to pull on our heartstrings is the Skoda Citigo Hatchback. Why? 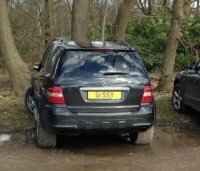 Well, not only is it practical due to its spacious boot and generous interior space, it has low running costs too. In fact, it came second place for the running costs category in the 2015 Driver Power survey. This compact car is ideal for town and city-centre driving, however it’s almost smooth to drive on the motorway too. Predominantly a city car, the Skoda Citigo hatchback is extremely cheap to insure, with insurance groups ranging from one for the 59bhp models to group two for models with more powerful engines. 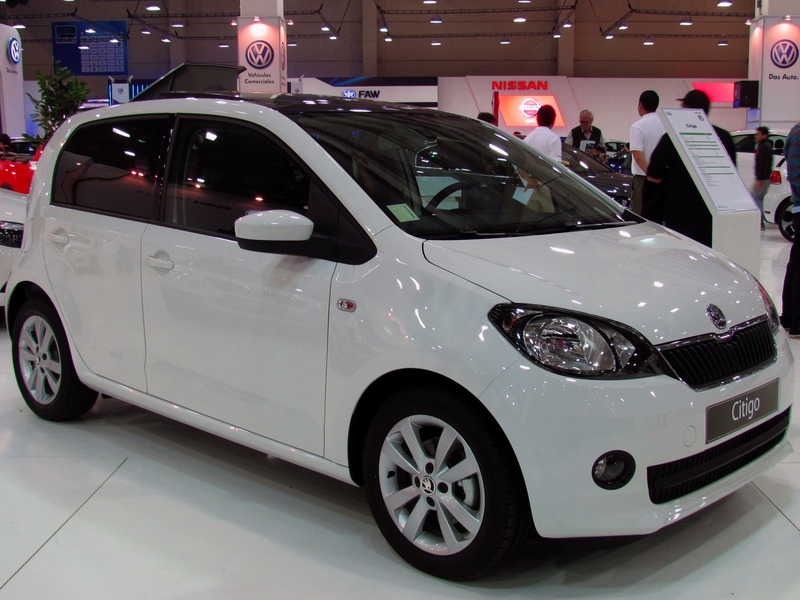 The Skoda Citigo Hatchback is a spacious city car that you’ll no doubt love. 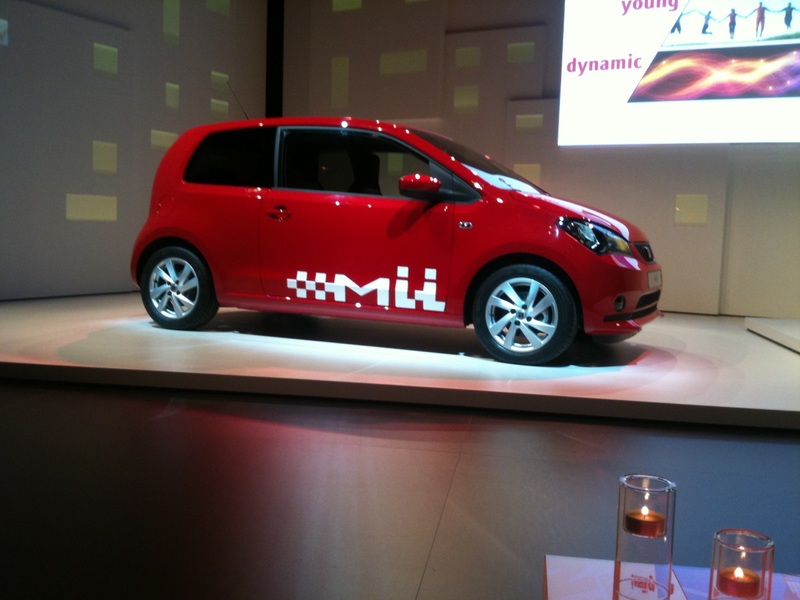 The SEAT Mii Hatchback may be small, but don’t underestimate it. Whilst it’s an ideal city car, it’s still able to impress on the motorway. Plus, although it’s small, it doesn’t compromise on comfort in any way. In fact, the SEAT Mii Hatchback somehow manages to have a spacious interior layout; there is nothing cramped about this car. 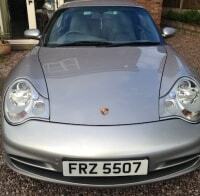 This car is perfect for a first time buyer due to its cheap running costs. The SEA Mii Hatchback falls into the lowest insurance group, one, and the low CO2 emissions and impressive fuel economy further add to the appeal of this practical little hatchback. So, now you know of some of 2016’s cheapest cars to insure. The beauty of buying a car with low insurance means that you’ll have extra cash to spend on personalising your car. 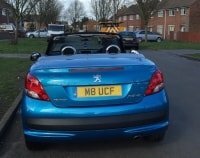 If you’re interested in making your car stand out from the crowd with a personalised car registration then browse and shop our range today.